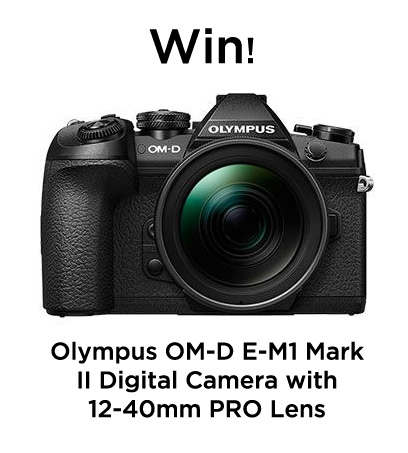 Win a Olympus OM-D E-M1 Mark II Digital Camera with 12-40mm PRO Lens worth over £2000. We are looking for your best monochrome images. Whether they be portraits, landscapes, abstract, wildlife or any other subject matter this competition is open to all aspects of photography in a monochrome style. 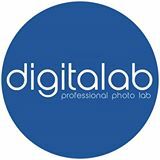 7 or more – £1.50 per image*Once payment has been made via PayPal you will be redirected to our upload facility.